Joshua Graham grew up in Brooklyn, NY where he lived for the better part of 30 years. 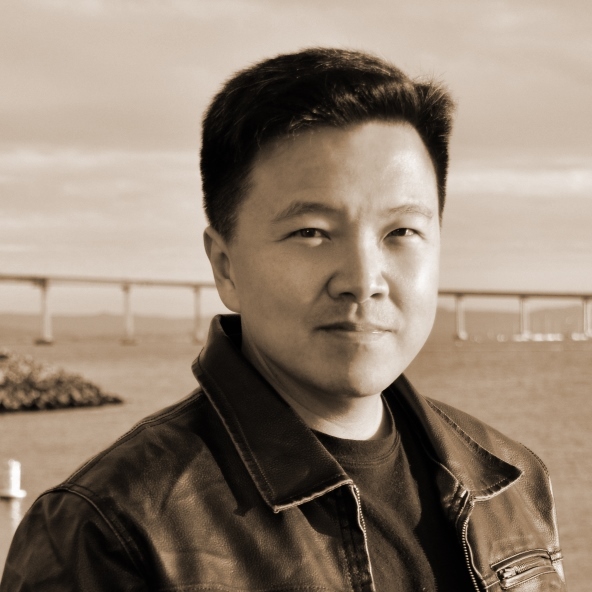 He holds a Bachelor and Master’s Degree and went on to earn his doctorate from JohnsHopkins University. During his time in Maryland, he taught as a professor at Shepherd College (WV), Western Maryland College, and Columbia Union College (MD). Having witnessed one too many senseless deaths, Nikolai, a disillusioned Reaper 3rdClass, resigns his commission with the Angel Forces after a tedious century of gathering souls. The inspiration for Terminus actually came from ideas floating around my head over the years, having read C.S. Lewis’ The Screwtape Letters, and Max Lucado’s Fearless. The concept of a spiritual dimension in which angels and demons operate has always fascinated me, but where it really hits home is where that dimension intersects and interacts with the physical dimension in which we humans live. Screwtape shows us how a great deal of what we struggle with is simply distraction—smoke and mirrors, so to speak—not necessarily the horrific manifestations that you find in The Exorcist. One of the most effective weapons demons use is to make a human believe they don’t exist. In Fearless we are encouraged to imagine a life free of the fear of death. One of its chapters deals with living free of the fear of death. Everyone fears death to some degree, but the key to living a life unafraid, and facing death without trepidation is having an eternal hope. Eternity is a concept about which I frequently write. Perhaps all the loss I’ve experienced over the past decade prompted me to think, study, and pray deeply about the subject. In any case, as I began to conceive the story of TERMINUS, I felt it not important not only to write a thriller filled with action, high-stakes, and a romance, but to express some perspectives on the subject of spiritual warfare, angels, demons, heaven, and eternity in metaphorical terms as well. 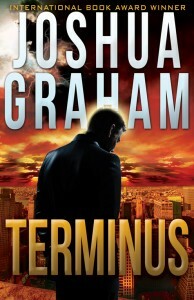 My hope is that readers will enjoy TERMINUS as a thriller, and also find some meaning and hope in its theme as well. And, I would love it if everyone would sign up for my rare-to-occasional newsletter here: www.Joshua-Graham.com/newsletter . 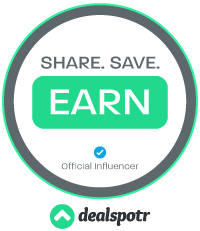 I’ll be giving heads up on new releases, exclusive content, giveaways and contests, and other cool ideas. I don’t do too many newsletters because I’m way too busy writing books, but I will try to make it fun and engaging. I'm not real big on angles and demons myself, but this looks interesting.